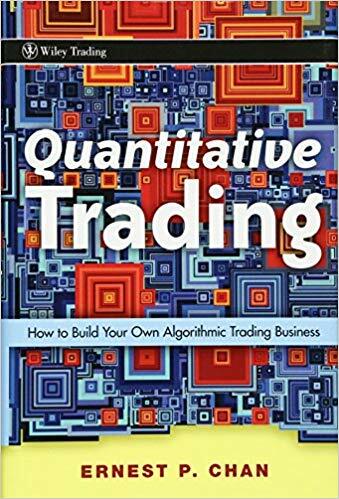 Minimum quantity for "QUANTITATIVE TRADING (HB)" is 1. The text is organized according to the step one should take to begin trading quantitatively. The book will teach traders how to find viable trading strategies, how to backtest your strategy using Excel and MATLAB, how to build and then implement an automated trading-system to execute your plan, how wind down or scale up your strategies according to profitability, how to manage risks and money and how to incorporate advanced concepts used by professionals in day-to-day trading activities. The author does not delve into complicated theories. Instead, he uses simple techniques and tools to help readers gain a competitive edge over institutional traders.